Modern soils are minerally depleted and so probably are you. Re-mineralise with these incredible, naturally occurring organic deposits. Fulvic Acid occurs naturally in all soils. It contains all the original life-giving, healing and protective qualities from all plants and other species that have ever lived on earth. 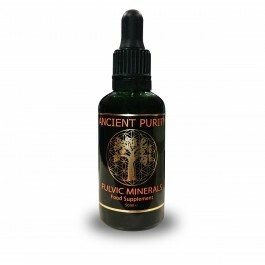 Ancient Purity presents Fulvic Acid Minerals, the incredible liquid that we brought to the UK. Contains rare earths, trace minerals, amino acids, phytonutrients, and countless other elements that gave the original life forms their power. Fulvic Minerals are the ultimate product to remedy a world where natural good health is commonly compromised. Fulvic Acid is the most complex compound known to man. A healthy body requires minerals and many people notice the difference Fulvic makes in days. Designed by nature, not by a chemist. All life, all the DNA and RNA from every life form, eventually becomes Fulvic Minerals. We've seen outstanding results over the years with Fulvic, it has been our best seller and is in our opinion the most important natural health supplement. After 2 years of research, our lab has discovered a new extraction technique, which is exclusive to us. This new method has allowed us to achieve almost double the content of Fulvic Minerals in the liquid unmatched in the industry. The new method allows us to first extract the mineral content along with some fulvic acid. Then add back into the extraction additional Fulvic Acid which by the new process we isolate from the raw source material - this creates a product that is far more stable and will not come out of solution when placed in water. It also increases the Fulvic Acid to levels up to 18%, it also causes the product to become very dark and concentrated with fulvic acid. It has the exact same mineral profile just much higher Fulvic Acid content, it is also solely water extracted. Through our research and surveys with customers on Fulvic, we have decided also to now say you can take 7-15 drops, 7 drops before was always a very effective dose but we have seen outstanding results by going higher. Remember if you want your Fulvic to last longer 7 drops will still give you all you need. 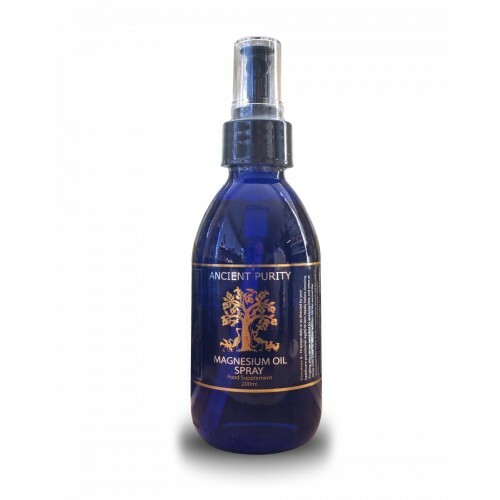 Fulvic acid has been discovered to be one of the most important natural miracles related to life itself. It is an acid created in extremely small amounts by the action of millions of beneficial microbes, working on decaying plant matter in a soil environment with adequate oxygen. Fulvic acid is part of the humic structure in rich composting soil. Fulvic acids contain a vast amount of naturally occurring bio-chemicals, supercharged antioxidants, free-radical scavengers, superoxide dismutases ("SOD"), nutrients, enzymes, hormones, amino acids, natural antibiotics, natural antivirals, and natural fungicides. It is of low molecular weight and is biologically very active. Because of its low molecular weight, it has the necessity and ability to readily bond minerals and elements into its molecular structure causing them to dissolve and become mobilized fulvic complexes. Fulvic acid from humic (or humate) deposits usually carries 60 or more minerals and trace elements dissolved into its molecular complexes. These are then in ideal natural form to be absorbed and interact with living cells. Plants roots and cells readily absorb high amounts of Fulvic Acid and maintain it in their structure. In fact, it has been discovered that these fulvic acid complexes are absolutely essential for plants to be healthy. Fulvic acid is still not well known or understood by most of the scientific or medical community. Fulvic acids have not been able to be synthesized by chemists, and are unable to be clearly defined because of their extremely complex nature. This perplexity warrants little opportunity for science or medicine to exploit Fulvic Acid or profit from new patents. Accumulating claims of encouraging health benefits by the public have been simply remarkable. Many of these health assertions have also shown that they could be disease preventative in nature and dramatically increase longevity. This demonstrates that fulvic acid could potentially pose a substantial long-range threat to the future of pharmaceutical companies, medical doctors, and health professionals. It is good news for the public and the alternative health industry. Yet until now, fulvic acid has been entirely overlooked or misunderstood by the majority of alternative health concerns as well. However, it has been extensively proven in China and India for many years. Learning about Fulvic and using it as part of your health regime is in our opinion the most powerful and effective choice in natural health. Fulvic acid readily complexes with minerals and metals making them available to plant roots and easily absorbable through cell walls. It makes minerals such as iron, that is not usually very mobile, easily transported through plant structures. Fulvic acids also dissolve and transport vitamins, coenzymes, auxins, hormones, and natural antibiotics that are generally found throughout the soil, making them available. These substances are effective in stimulating even more vigorous and healthy growth. These substances are produced by certain bacteria, fungi, and actinomycetes in decomposing vegetation in the soil. It has been determined that all known vitamins can be present in healthy soil. Plants manufacture many of their own vitamins, yet these from the soil further supplement the plant. Upon ingestion, these nutrients are easily absorbed by animals and humans, due to the fact that they are in the perfect natural plant form as nature intends. Fulvic acid can often transport many times its weight in dissolved minerals and elements. An important aspect of Fulvic / humic substances is related to their sorptive interaction with environmental chemicals, either before or after they reach concentrations toxic to living organisms. The toxic herbicide known as "Paraquat" is rapidly detoxified by humic substances (fulvic acids). Fulvic acids have a special function with respect to the demise of organic compounds applied to soil as pesticides. It has been established that fulvic acid is vital in helping to form new species of metal ions, binding with organic pollutants such as pesticides and herbicides, and catalyzing the breakdown of toxic pollutants. Radioactive substances react rapidly with fulvic acid, and only a brief time is required for equilibrium to be reached. All radioactive elements are capable of reacting with fulvic acid and thus forming organo-metal complexes of different adsorptive stability and solubility. Fulvic Minerals reaches the cells. Fulvic Acid can balance and energise cell life. Its biological properties work upon contact and with the very first application, it begins a healing and restorative process. 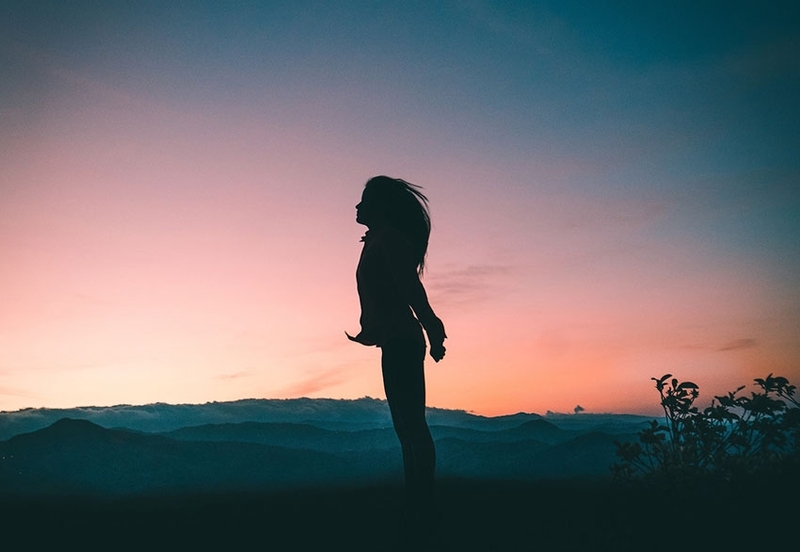 Acting as a free radical "scavenger", Fulvic Acid supplies vital electrolytes, enhances and transports nutrients, catalyzes enzyme reactions, increases assimilation, stimulates metabolism, and chelates and changes inorganic minerals into organically complex minerals. It modifies the damage of toxic compounds such as heavy metals and free radicals and it increases the permeability for digestive, circulatory and cell membranes. Fulvic acid metal organic complexes are of a low molecular weight and because of this they are also of low molecular size and are capable of a high degree of penetration into cells. Fulvic acid complexes and chelates are able to readily pass through semi-permeable membranes such as cell walls. Yet it is important to note that it has also been determined that fulvic acids not only have the ability to transport nutrients through cell membranes, they also have the ability to sensitize cell membranes and various physiological the membranes and various physiological functions as well. What exactly is Fulvic acid? Well, as simple as we can be Fulvic Acid is a naturally occurring organic acid. Many of you may know of Humic Acids, Fulvic is often classified with Humic although it is different (Fulvic has smaller molecules than Humic). We presently know of 2 standards of Fulvic Acids: one known as Fulvates, these are molecules bound to minerals. The other is free-form Fulvic Acids, we know this as pure Fulvic Acid). The molecules of Fulvic Acid are naturally ionically charged, thus permitting them to affix with the trace minerals in their environment. The molecules chelate minerals, they are an effective delivery system for the nutrient assimilation. Studies have actually shown that Fulvic Acids are actually capable of carrying up to 60X their own weight in minerals. It is their ability to reduce the surface tension of cells that allows delivery of nutrients into our cells. They are also capable of depositing electrons to free-radicals which actually classifies them as antioxidants. The unique mine that has been used by Ancient Purity since 2009 is located in the USA. The area mined consists of 2 unique layers of humate the upper layer is made up of plant matter and a layer of oceanic origin. Whilst the lower layer was actually created when the ocean advanced inland over this very land mass several times. Does this sound like a big event? well, it happened over the course of over 30 million years. 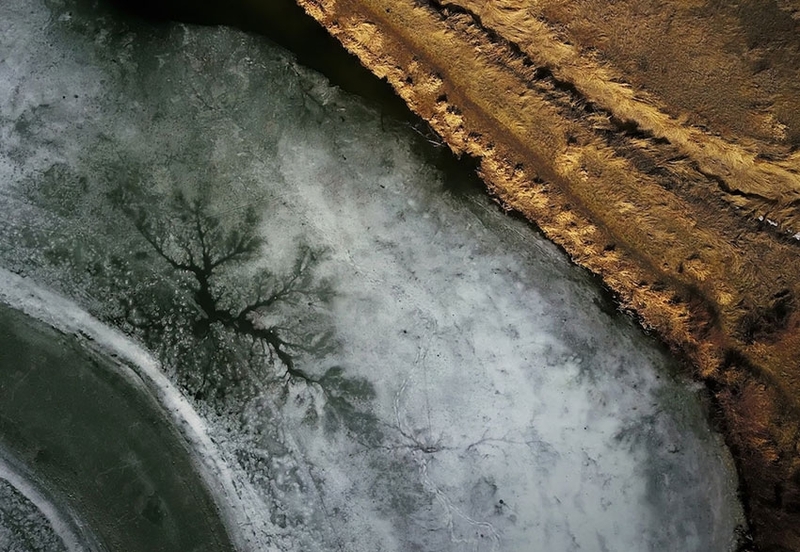 This event over millennia formed this unique deposit, it is so very unique because it's made up of freshwater minerals as well as salt water minerals. 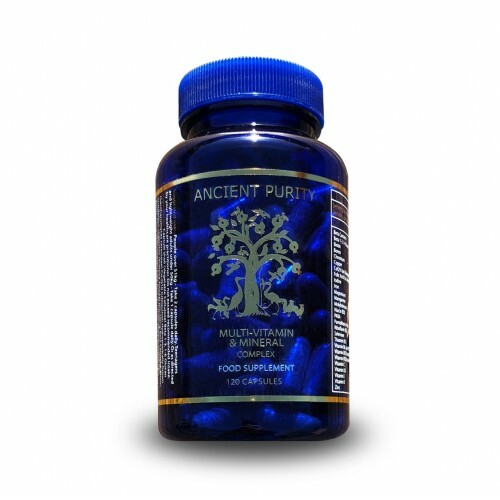 Within Ancient Purity's Fulvic Minerals are the very trace minerals extracted out of these 2 layers. Beautiful and unique crystalline structures are present in the deposit, a beautiful sight we are grateful to of seen. 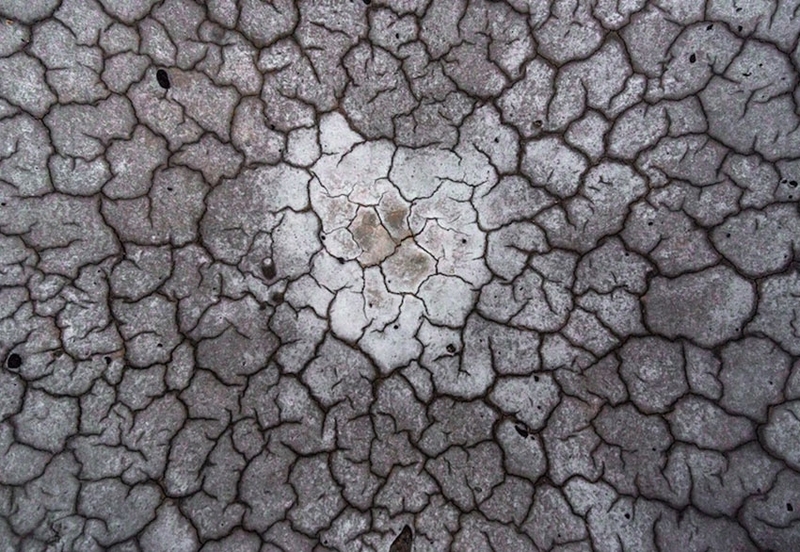 The presence of these crystalline ;structures indicate that natural ancient salts and freshwater compositions lay within. Throughout the deposit, there are interspersed solitary mini crystals. Above all things at Ancient Purity is the planet and every species on it. For our little time here apart from being healthy, happy and excited, we have to be part of the big picture. 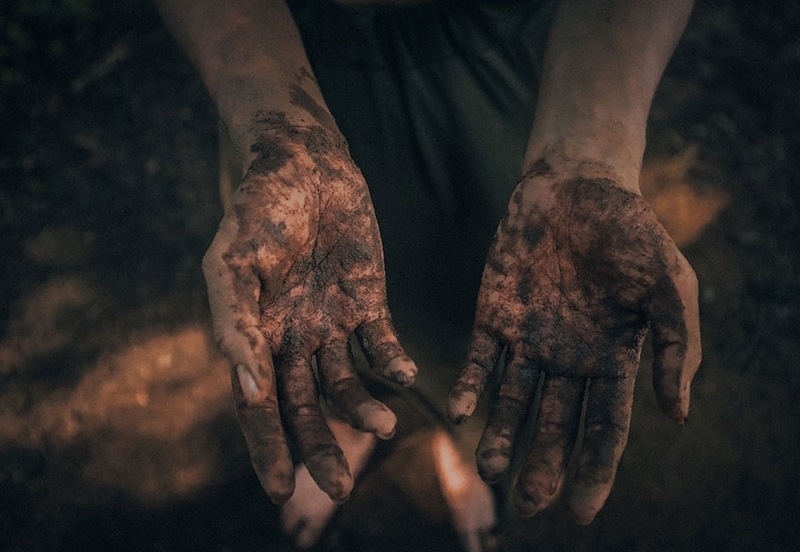 The Ethical, natural and kind collection of Fulvic Minerals is vital, Ancient Purity's Fulvic Acid Minerals are harvested in a minimalistic process that aims to maintain surrounding woodlands and the eco system. The mine is very rural located on wooded acreage with limited access. 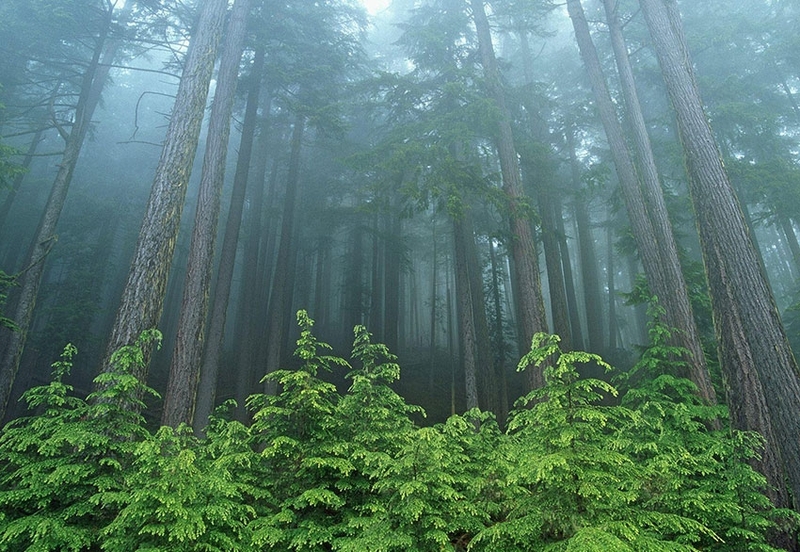 We guarantee no chemicals have ever been applied or used on this sacred land. The mining company do not use any type of explosives or large excavating bulldozers. 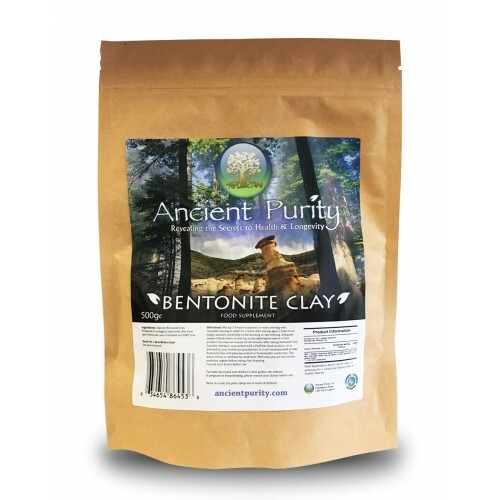 Ancient Purity has been working closely since 2009 with the mine and extraction company. There is a proprietary extraction methodology which uses a Dual-layer RO purified water system which has stainless steel and HDPE containers. Throughout the whole process from the ground up to the bottle being sealed, there are stringent controls and comprehensive processes for product consistency and solubility. Our supply of Fulvic is the only top-tier fulvic suppy that submits the final collected product to a 3rd party test, and this process is followed strictly on each and every batch. Ancient Purity pioneered Fulvic Minerals in the UK and we are passionate about keeping our process sacred, clean and effective. 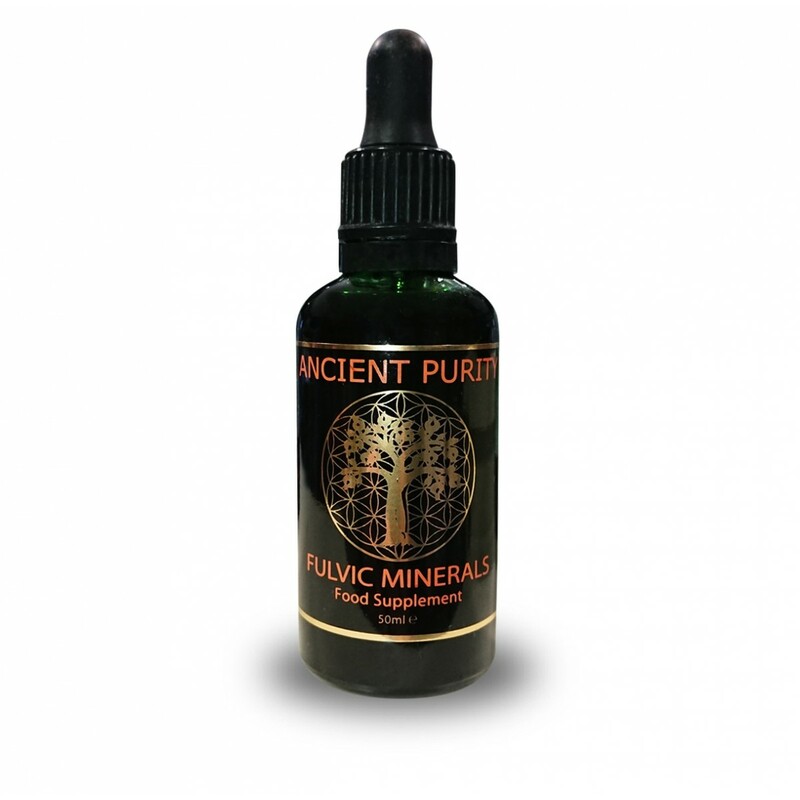 The consistent quality of Ancient Purity's Fulvic Acid Minerals guaranteed and a small sample of each and every batch is reserved should we ever need to go into records. Fulvic & Humic Acid is a complex of trace minerals, elements amino acids and rare earths. Naturally extracted from the world's richest living source. Fulvic Minerals are Fulvic Minerals, much like water is water, and as you will see different spring waters, from wherever they are from in the world will have a different structure of minerals so does Fulvic acid based on it being from the ground its come from. So if you mined Fulvic from ground in Scotland the make up of the Fulvic will be different to that sourced from say Brazilian rain forest ground. Fulvic does not have ingredients, it has a structure of those things listed above. This is not a product made by a scientist its is a liquid of nature with these properties. No chemicals, flavorings, preservatives, or sweeteners. Adults: Take 7 drops up to 4 times daily in 500ml of non-chlorinated and non-fluoridated water (with or without food) OR one drop in seven glasses of water during the day. Or as advised by your healthcare practitioner. Do not exceed the recommended intake. Children: Generally we'd recommend half the adult dose, and if the child is very young decrease more, its simple to say start low and see how you go. Pets: For cats and dogs we'd suggest 1-2 drops in their drinking bowl, I personally (Tom) put a couple of drops in my dogs drinking water. With other animals, it's about testing, and more depending on size, for example, a horse would take more. There is information out there on Fulvic for animals and it's incredibly powerful as you'll see in the product description. Please feel free to share any info you have on dosage for animals. Must be taken in non-chlorinated and preferably in non-fluoridated water. A standard Brita filter will filter most of the chlorine out - however only distilled water, reverse osmosis water, or use of a special fluoride filter can filter out fluoride if your water supply is fluoridated. A quality bottled water without fluoride can be safely used. Best consumed by drinking through a straw to avoid contact with teeth (consistent daily use may eventually cause slight staining). 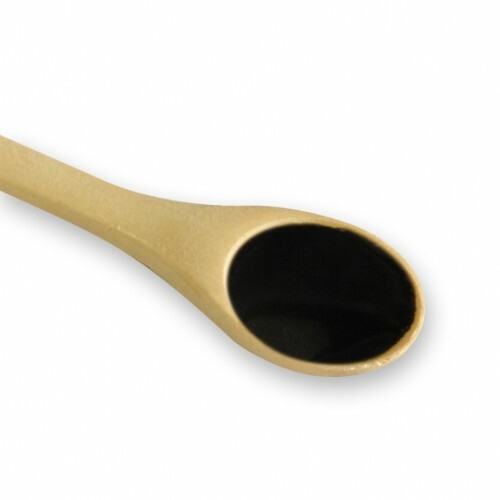 Ideally, we recommend using a glass one such as our "Calamus" Glass Drinking Straw, which also energises all liquids. Estimated shelf life from purchase: 4 years. Q - What is the dose of Fulvic Minerals? A - We recommend 7 drops daily, which can be spread across the day. To experience a huge benefit faster you could take up to 14 drops across the day. Q - When can expect to feel something? A - Some people notice an instant benefit from taking Fulvic Minerals but for others, it is more gradual. Each of us are different, have a different makeup and have been eating different foods, have lived in a different environment and are of different heights, weights and genders. A - The pH of fulvic is around 4 but it is a very weak organic acid. You can demonstrate this to yourself with a pH meter or test. When you dilute the recommended "maintenance" dose into a half litre of water you will see that it doesn't affect the pH of the water. Fulvic acid also has a buffering capacity due to its amphiprotic nature. This is what makes it a great free radical scavenger (anti-oxidant). In other words, it can both accept or donate a proton where needed. It is this bi-directionality that allows it to buffer pH in your body making your cells less susceptible to wild pH fluctuation. This is very similar to how carbonic acid buffers your blood naturally and allows it to carry oxygen throughout your system efficiently. In this instance, the word acid is correct scientifically but can be quite misleading if not kept in proper context. Q - Its an acid will it not make me acidic? A - Fulvic Acid is acidic it, therefore, has a similar effect on your body as some other acidic supplements, such as Apple Cider Vinegar and Vitamin C. These food supplements work safely on the body as effective antioxidants and electrolytes by releasing only a small amount of their hydrogen content, this ensures no damage is done to the lining of the stomach. Our Fulvic Acid Minerals, like ACV and Vitamin C are acidic in nature, they actually have an alkalising effect on the body. Some Fulvic Acid supplements describe being alkaline, having a pH of 7 or above, these Fulvic Acid supplements are a complex / multi-mineral solution etc containing Fulvic Acid but other contents will have neutralised the Fulvic Acid thus raising pH of the product. Q - Can I take Fulvic Minerals in pure orange juice? A - It's safe to, but we'd recommend just (de-chlorinated) water for maximum effect since that's what testing has been done with. 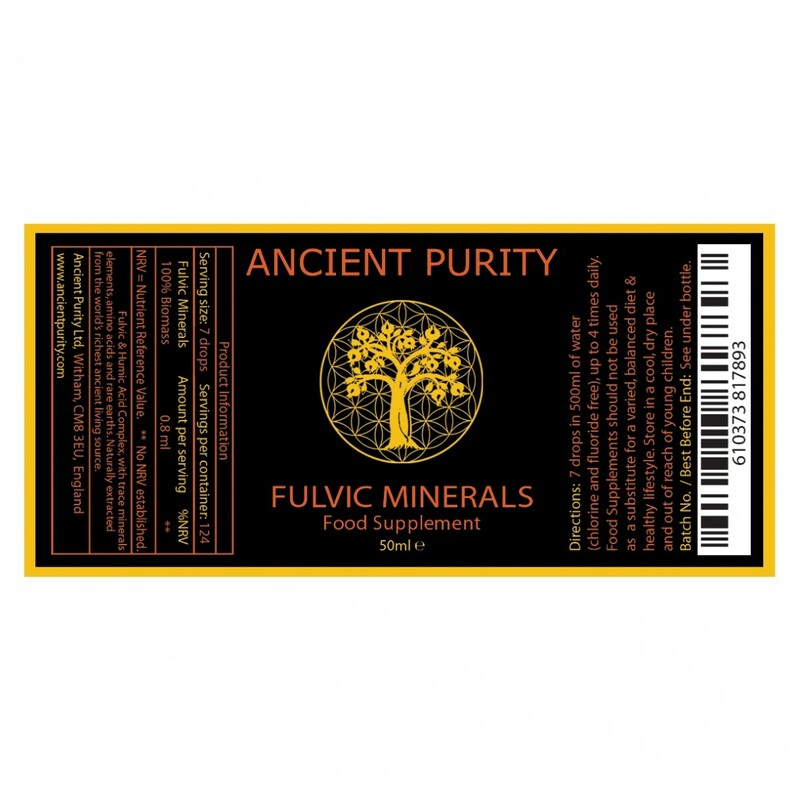 Q - What is the difference between your newer Fulvic Acid Minerals and the older? The liquid is darker and has a different odour. Is the source different? A - It's from the same source, just being extracted in a superior way, leading to a higher quality end-product. We are always looking to upgrade our products where possible and, although or original Fulvic Acid Minerals was high quality, this is an upgrade we are pleased to be able to supply. A - Fulvic acid is a derivative of microbial degradation of humic substances. Micro-organisms are essential to the process. Each gram of healthy top soil has in excess of four billion micro-organisms that participate in manufacturing bio-chemicals essential to healthy plants and animals. If they were to fail our lives would cease. A better perspective of their importance can be gained by looking at the work they do. Micro-organism activity in preparing one acre of top soil expends the equivalent energy of 10,000 people doing the same amount of work in the same amount of time. A - Fulvic acid is the low-molecular-weight (LMW) portion of humic substances. By definition, it will be golden in colour where humic acid, the high-molecular-weight (HMW) portion, will be brown to black. Because of its small molecular size, fulvic acid is able to penetrate the cell and mitochondria of the cell, where humic acid cannot. The LMW fulvic acids have higher oxygen but lower carbon contents than the HMW humic acids. Fulvic acids also contain more functional groups of an acidic nature, particularly COOH. The total acidities of fulvic acids (900 - 1400 meq/100g) are considerably higher than for humic acids (400 - 870 meq/100g). Humic acid is not soluble in water under acidic conditions (pH < 2) but is soluble at higher pH values. Fulvic acid is soluble in water under all pH conditions. 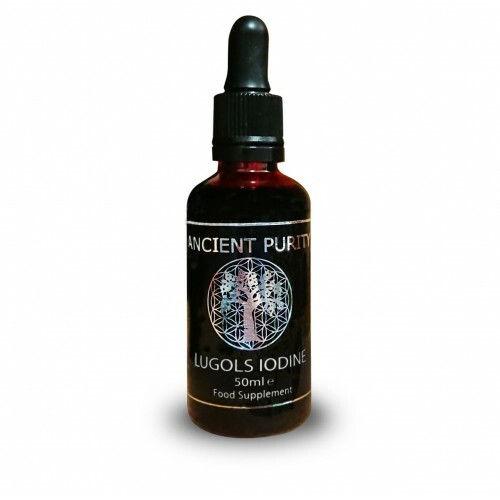 Q - Can I mix Fulvic Minerals with Lugols Iodine? A - Yes. Just add 1 tablespoon into 1 gallon of UNCHLORINATED water (water that has no chlorine in it) which will nourish and help provide the highest quality plant, flowers and vegetables. A - Always consult with your child's physician before giving to children. Fulvic Minerals have not been evaluated for children. Q - Is it safe for using during pregnancy/nursing? A - In our experience lots of people have used it during pregnancy and nursing and had positive results, but it hasn't been officially evaluated so we cannot recommend it. Q - Can I take this with amalgam fillings In my mouth? A - Yes the Fulvic will not effect anything in your mouth, you'd have to leave a filling in Fulvic for days for it to draw out mercury. What you should do is use a straw when drinking it, and if not brush your teeth afterwards. See our Glass Energy Straw. 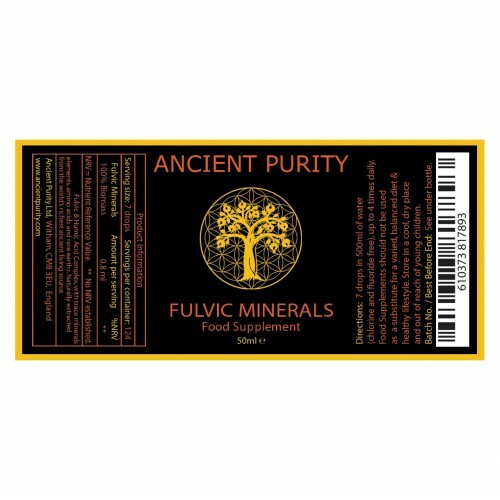 Q - Can I use the Fulvic Acid Minerals in mineral water? A - As long as the mineral water is chlorine free, yes. Q - A sediment seems to gather at the bottom of the glass, can I drink it? A - This isn't a sediment, it's the Fulvic Minerals perhaps not entirely mixing, just give it a stir and consume as normal.